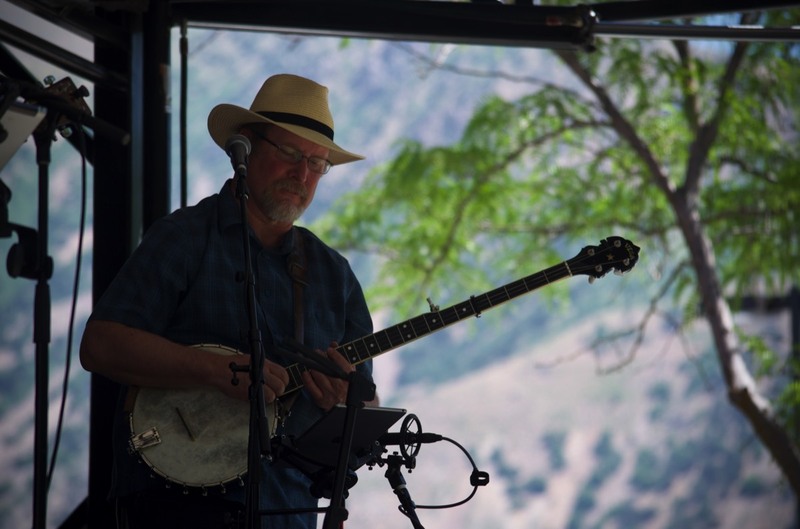 If you are looking for folk-singer and banjoist, Mike Iverson, you’ve come to the right place. If you are looking for a place to explore progressive clawhammer banjo, you’ve also come to the right place! Years ago when I first published this website, I wanted it to be more than just another band site; I wanted a place where I could explore the passion I feel for my music and how, in turn, that passion has helped shape my life! My blog died when the “social media” craze took off. I directed most of my activism (political, environmental, civil rights, etc.) to my Facebook page and only the banjo blog remains. On other hand, my promotion of “Progressive Clawhammer Banjo” far exceeded all my expectations! This term is now a permanent part of the banjo lexicon and there are now thousands of banjoists using clawhammer banjo in genres of music other than just “old-time”. How does clawhammer banjo sound on one of the biggest hits of the 70s? Take advantage of the resources available here to familiarize yourself with the artists most responsible for this “progressive clawhammer” movement. If you are a banjoist, make sure you also take advantage of the teaching tools found here (starting with the massive amount of banjo related information available here: Banjo Illuminations). About the same time I was exploring "new-grass" with Blue Sage, I felt the need to push my clawhammer horizons by reaching out to progressive minded musicians in other genres. I eventually found a few who were willing to see what would happen if they collaborated with a clawhammer banjo player! One of these was the mega-talented finger-style guitarist, Austin Weyand. Over the past few years, I've work with Austin on many projects (including short stints in his band) where we explored jazz, blues, ethnic, and classical music; not to mention Austin's brilliant, but extremely difficult, original compositions. 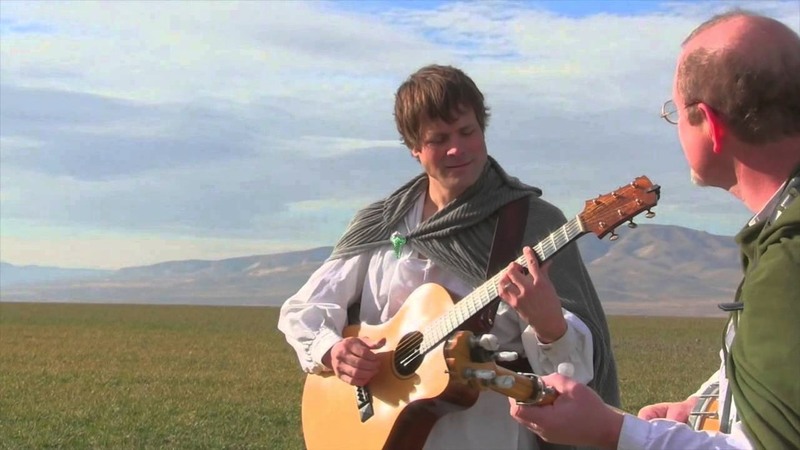 My favorite was our adaptation of "Concerning Hobbits" from the Lord Of The Rings movies. I love playing around with different genres and feel those who visit this site will be coming from very diverse musical backgrounds. 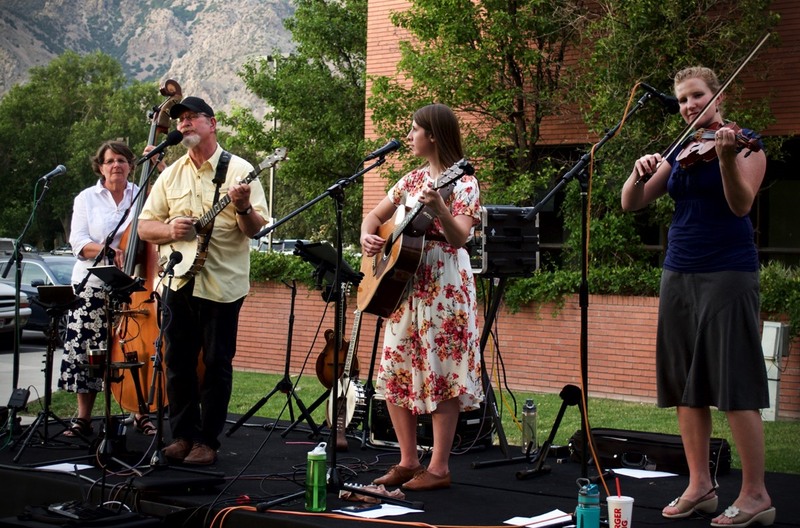 I fully expect to hear from cowboy singers, bluegrass pickers, and singer-songwriters; as well as from rock, jazz, classical and country musicians. If you are viewing this on a phone, position it horizontally to navigate. 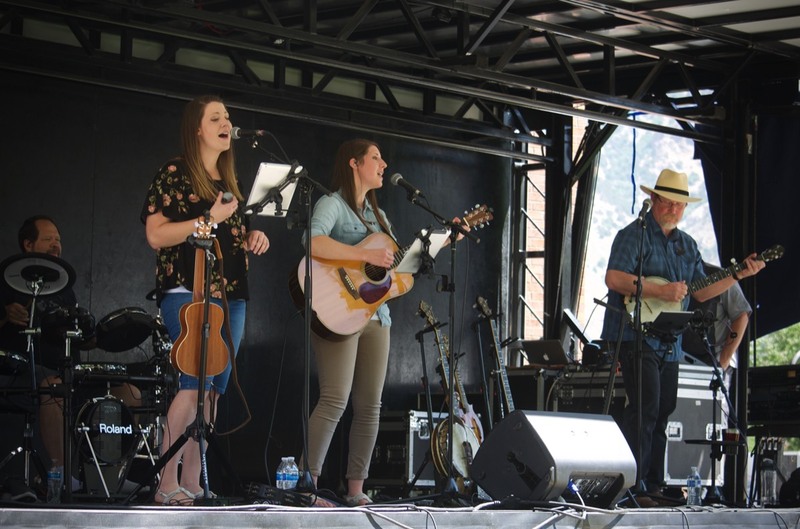 • Hire Mike or the Blue Sage Band for concerts, parties, workshops, or corporate events.